Mark Ahamd has many years of experience as a real estate agent and broker and knows the local market quite well. Here’s everything you need to know about Mark Ahmad. Want to see thousands of homes at the click of a button? Mark Ahmad makes it easy by giving you access to thousands of listings, anytime! 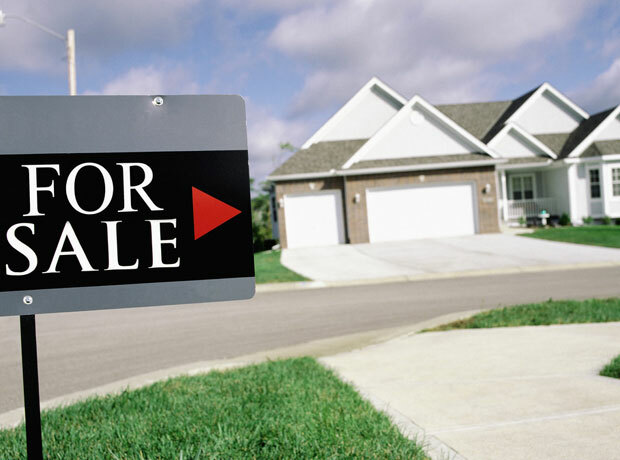 If you’re thinking of selling, we’ll show it on our web site all day 24 hours a day. With our 22-point Services Guarantee, you’ll be really satisfied. We promise, in writing, to provide an array of services to help you, whether you’re buying a home or selling one. And we’ll keep every one of our promises or you can walk away. It’s that simple. Find out just how easy real estate can be. If you’re interested in a career with Coldwell Banker, check it out right here. Below are some of Marks latest awards.